Shows can be custom designed to enhance each and every situation. Be it a 15-minute Review, a 50-minute Show, or a 90-minute Production, The Swing Dolls can accommodate any kind of event. and/or a tribute to our military personnel with their Armed Forces Medley. All of your favorite Andrews Sisters tunes are presented with choreography and fun repartee. 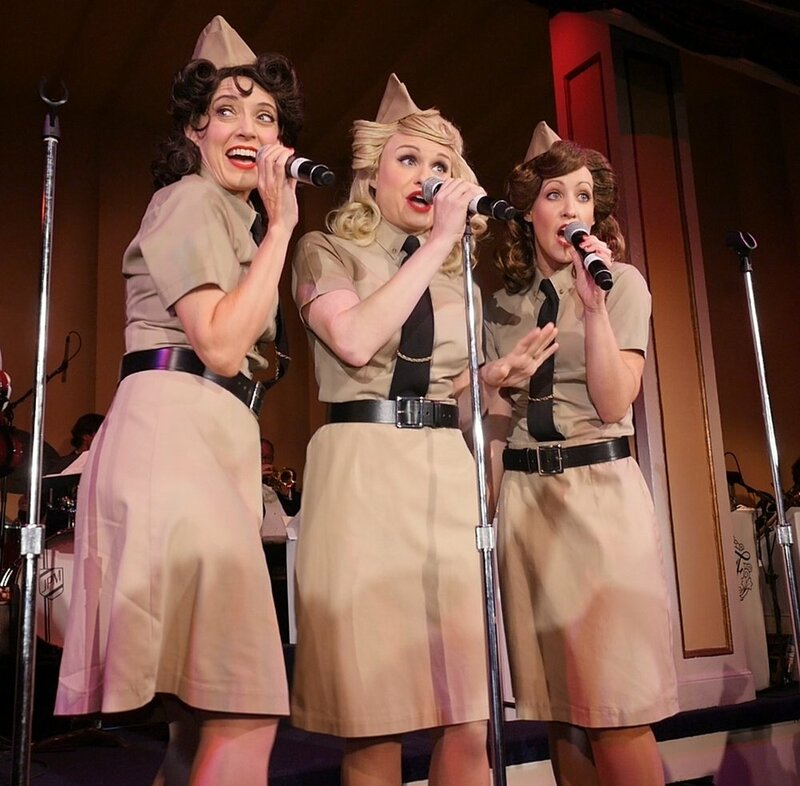 In traditional WWII Army attire or 1940’s dresses, with songs like Boogie Woogie Bugle Boy and Don’t Sit Under the Apple Tree, this show is sure to bring back favorite memories of the “greatest generation”. 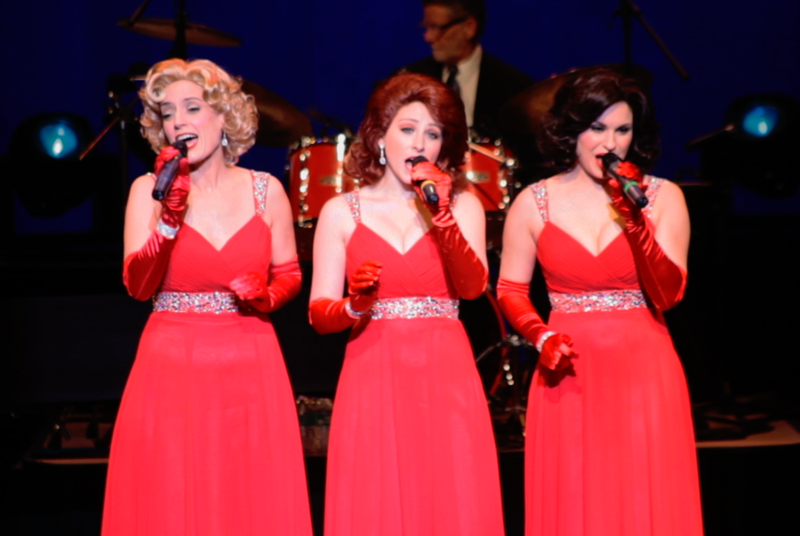 The Swing Dolls combine their unmatched Andrews Sisters Tribute with the romantic melodies, the stunning harmonies, and the glamour of The McGuire Sisters in the 1950's. From Sugartime to Sincerely and Goodnight, Sweetheart, this show is full of charm. A top-notch Celebrity-Impersonator plays both Jack Benny and Bob Hope alongside The Swing Dolls as The McGuire Sisters and The Andrews Sisters, as the audience is transported back to the early years of television in the 1950's, and to the heyday of radio during World War II.